2/2018: intense bright yellow/gold colour. The nose combines delicate floral aromatics, dry discreet rose petals, with flinty, wet steel aromatics. It is a very complex and intriguing nose that could lead to think this wine is sweet. Well, as much as the palate boasts an immediate richness and coating effect, it turns very quickly into a brutal tight, sharp beast. The wine lasts a long time on the palate, with a strong salty finish, totally dry and showing a mindboggling acidity. 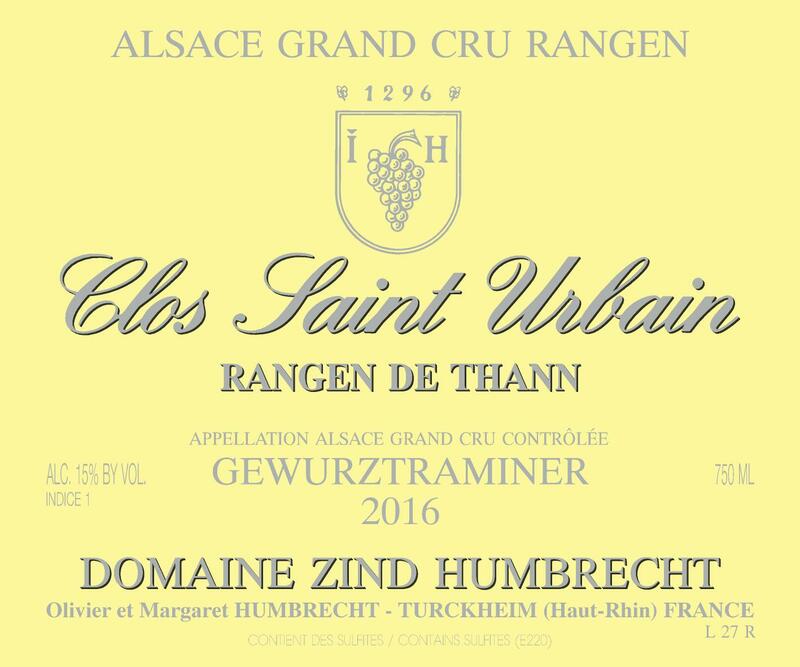 This may be an UFO on planet Gewurztraminer, but definitely is a great Rangen.